Programme. 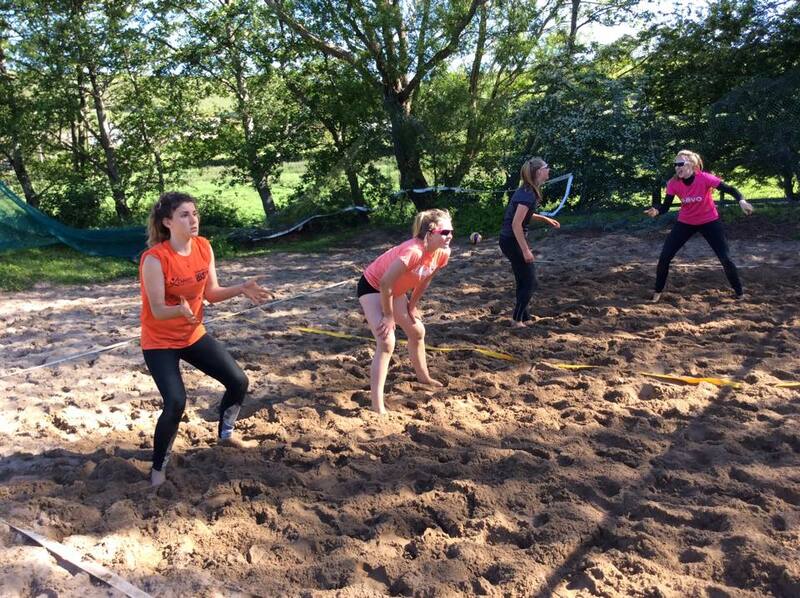 The program aims to develop junior beach players within South West and to select athletes that will represent the region in the upcoming Inter-Regional Beach Volleyball U18 Cup, which will be held in Cardiff on 13-14th July 2019. This event will also be a selection ground for the Home Nations Cup also in Cardiff on 2nd August 2019. U18 as of 31st December 2019. Anyone born on or after the 1st January 2002. Residence, attending a school, or being registered as a player with a club in the Southwest. Committed to at least 3 events mentioned on the schedule below. One must be away from their home venue. Welsh athletes that are part of our SW Junior Indoor Programme can attend but they will not be included on the selection process, since Wales is entered as a region. 08/2019 Training event in either Croyde or Wessex for outlook to next season. The boys and girls training will run alongside each other. Cost per training day is £12 each athlete. Event entries will depend on organisers and an email for entry will be sent to the athletes interested in participating in advance. Home Nations 2018 Beach Volleyball Cup videos from Cardiff.